A meticulously crafted itinerary which includes a dash of royalty, palaces, forts, sand dunes, wildlife and cultural excursions will bring out the best of the India's royal traditions, art and vibrant culture. A journey spanning over 8 days and 7 nights in the magnificence of Asia's most luxurious train brings out an amazing concoction of the myriad hues of this vast and diverse land. Adding to the royal experience is the delectable cuisines, impeccable hospitality and guided off-train excursions bringing out the best of the splendors of the incredible India. Arrive at railway station for your check in formalities which will commence at 20:30 IST. 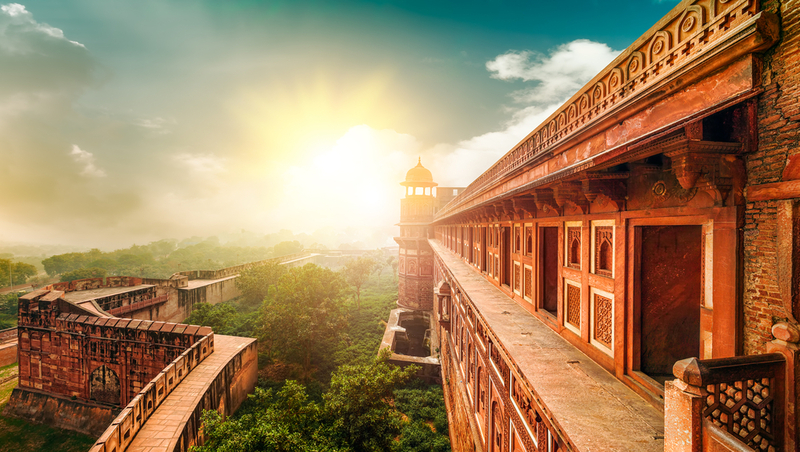 Arrive in Agra early in the morning and pay an early morning visit to Taj Mahal, a jewel of Mughal architecture and a UNESCO World Heritage Site. An endearing breakfast session with champagne at the Taj Khema overlooking Taj Mahal constitute the highlight of the day. 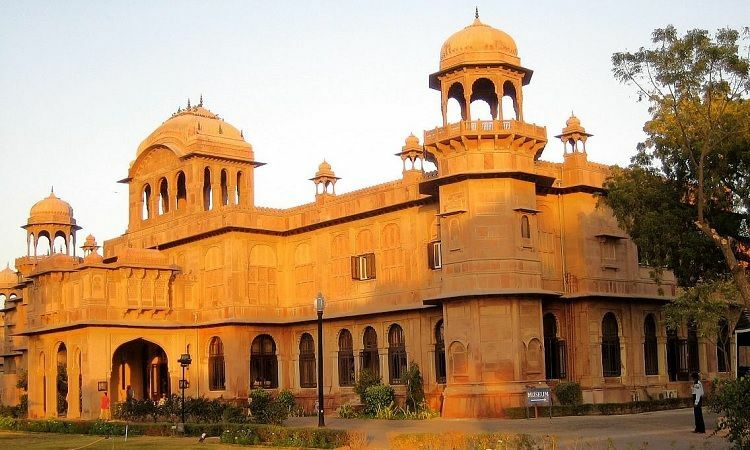 Afterwards you have option of a shopping tour in Agra or local sightseeing tours to Itmad-ud-Daula Tomb and Fatehpur Sikri, a ghost town and a UNESCO World Heritage Site. Post lunch, you will be visiting Agra Fort or may choose optional activities such as private shopping or spa in a luxury hotel. Return to the comfort of train or optionally you may choose to watch 'Mohabbat the Taj' show before returning for dinner on board and overnight stay as the train leaves for Ranthambore National Park, the next destination of the Indian Splendor itinerary aboard Maharajas Express. 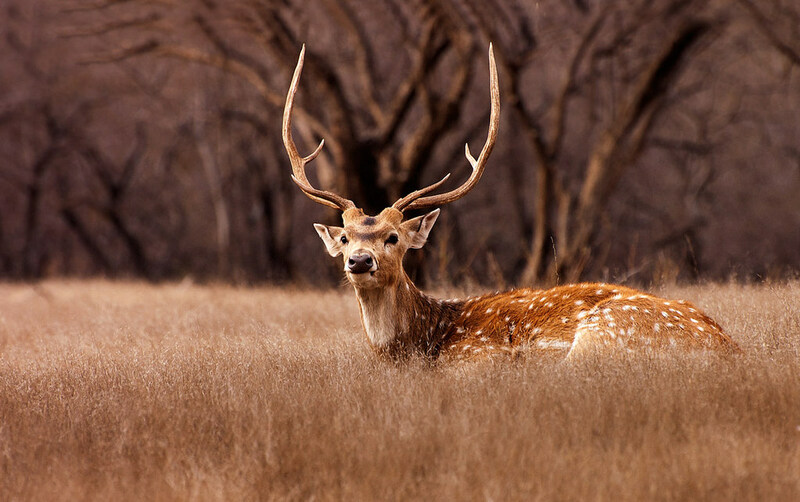 Post breakfast on board the train, embark on a thrilling game safari to Ranthambore National Park in the morning. The activity planned in Jaipur today is a visit to the Royal Observatory (Jantar Mantar). 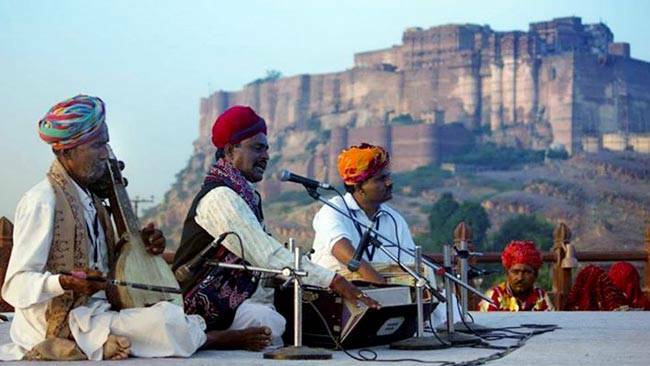 Optionally, you may also choose activities such as Spa facilities at a Palace hotel, visit to Amer Fort, private shopping tour or a golf session at Rambagh Golf club. Later, proceed to City Palace/Jai Mahal Palace for an exclusive Elephant Activity where guests may choose to indulge to paint them, feed them or take a joy ride followed by dinner. Return to train for dinner and overnight stay. Early morning on the 4th day, you will arrive in the deserted kingdom of Bikaner. Afterwards you can take an optional tour to either Lalgarh Palace or Deshnok Temple. In the afternoon, a tour to the majestic Junagarh Fort. After lunch, partake in a camel cart procession around the undulating sand dunes. Later in the evening, enjoy the folk dance performance by Kalbeliyas and Langaas over sundowner cocktails and barbecue dinner amidst Sam sand dunes. After an unhurried breakfast, go on a jeep safari to Bishnoi's abode Rohet for a cultural experience. Rohet is a haven for Black Buck Antelope. Post-lunch expedition to Mehrangarh Fort and Old Clock Tower Market. Optionally, you may also choose to rejuvenate yourself with spa facilities at a 5 star hotel, visit Umaid Bhawan Palace Museum and Jaswant Thada or else go for a private shopping tour. In the evening today, an exclusive Royal Cocktail evening is arranged for you with cultural performance (puppet show) at Hanwant Mahal which will be concluded with a show of fireworks. Post dinner, return to the train for overnight stay. 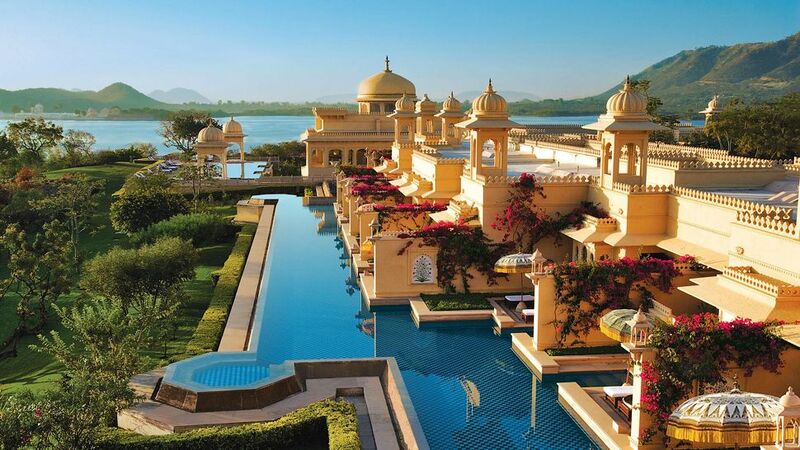 On the 6th day of the sojourn, you will arrive in the city of lakes - Udaipur. After a leisurely breakfast, embark on local sightseeing tour to City Palace and Crystal Gallery. After a sumptuous lunch, Later, return to the train or embark on a walking tour across Old Bazaar, go for a spa session at leading hotel in the city, or attend the light and sound show (if the time allows. Sightseeing tour to City Palace and Crystal Gallery in Udaipur. Walking tour across Old Bazaar. Optional Shopping tour or spa session. On the 7th day of the tour itinerary, you will arrive in Balasinor, home to India's Jurassic park. After breakfast, embark on a sightseeing excursion to the Dinosaur Fossil Park followed by a visit to the local village. Rendezvous with the royal family of Balasinor over a royal lunch. 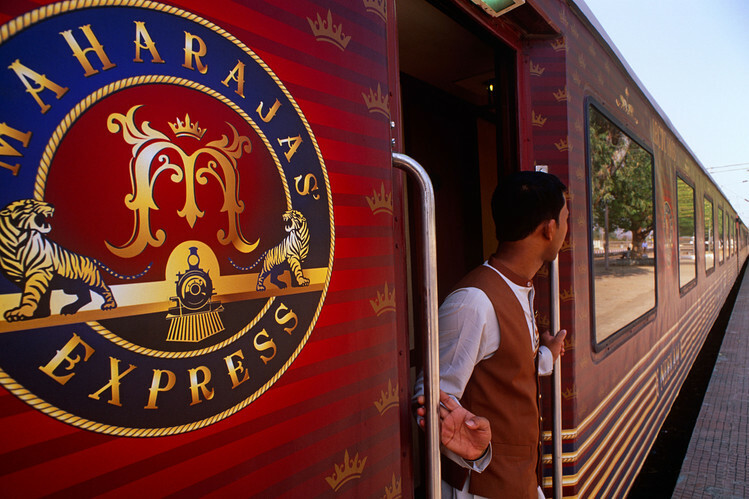 Return to the luxury and pampering of Maharajas Express train for dinner and overnight stay. Today your opulent ride on board one of the most luxurious trains in the world comes to an end. Bid adieu to the Indian Splendor itinerary onboard the Maharajas Express on the eighth day of your luxury train tour.